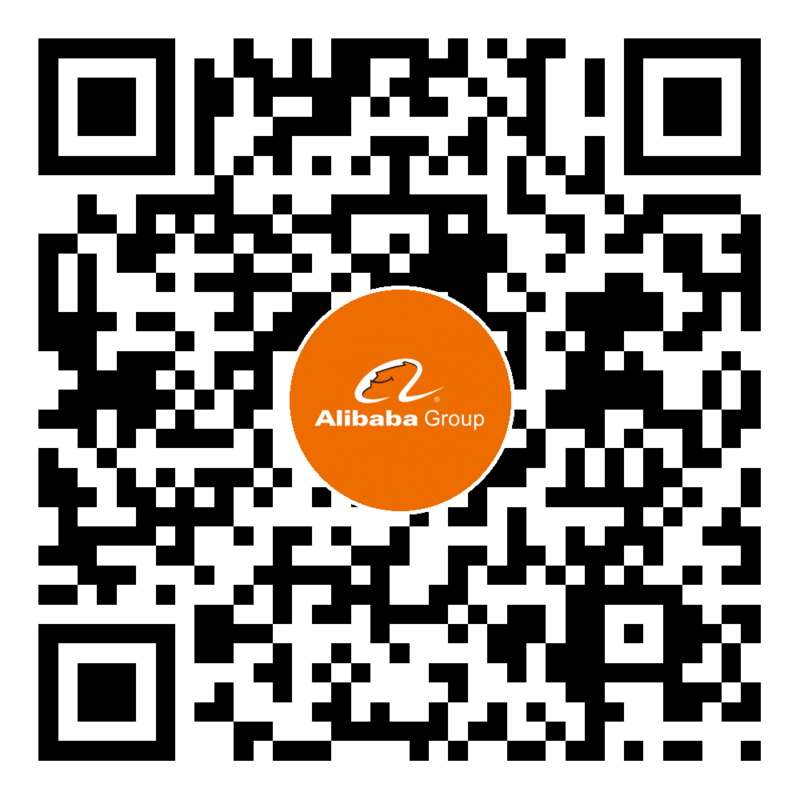 Alibaba’s Blockchain Lab is committed to the research and application of blockchain technology in commercial and financial applications and is a leader in developing proprietary industrial- and financial-grade blockchain systems.The research focus on consensus protocols, cryptography security, cross-chain agreement and etc. Our research in this area is primarily focused on hybrid consensus solutions, implementation of innovative consensus protocols, as well as performance enhancement. Research in this area is primarily focused on privacy protection, zero-knowledge proof, and homomorphic encryption algorithms. · Related parties and authorized members can check the information in plaintext format. · Non-related parties can only check encrypted information on the ledger. · Consensus nodes can verify the legality of transactions based on encrypted information and perform corresponding operations on the account. The zero-knowledge proof without setup is an improvement on the existing zk-SNARK scheme that requires setup. Full homomorphic encryption is based on the homomorphic encryption algorithm, means any computation can be excuted before decryption just as in plaintext format. This research is about new blockchain architecture based on trusted hardware. The basic idea is to provide a universal high-performance solution for confidential protection and computational complexity issues utilizing trusted hardware. A cross-chain protocol includes cross-chain data retrieval and asset exchange. Cross-chain data retrieval provides regulators with more powerful supervision capabilities in multi-chain scenarios, while cross-chain asset exchange refers to decentralized atomic exchange . This research topic involves security scanning and analyzing on existing smart contract system, which can be implemented on our own blockchain platform. The target is to implement formal verification and security analysis on smart contract syntax and fundamentally solve security issues of smart contracts. In this research, we study the benefits of combining blockchain and IoT technology to solve the problem of anchoring blockchain assets from the physical world to the digital world. With IoT technology, an asset's title, as defined by blockchain technology in the digital world, can be bridged to its physical entity. The goal is to create a computation and exchange platform based on personal privacy data to empower future digital services, which has already generated research output in the development of secure statistics and model training and prediction with privacy protection. The application of blockchain provenance collects all the relevant parties’ records on a provenance trail and cross-references them on a distributed ledger. Block structure of the records forms a tamper-proof ledger. The unified traceability system also includes standards of blockchain technology platform, standards of participant integration interface, and assignment and adoption plans of product traceability ID code segments. Our undertakings in this category represent Alibaba’s attempt to create new insurance models for decentralized institutions. Blockchain technology was used to publicize the flow of all insurance funds and enhance trust between loosely-associated groups to better support the mutual insurance model. The shared trust between mutual-aid groups encourages individual initiative and reduces social risks by promoting the development of mutual insurance. Our undertakings in this category represent Alibaba’s first attempt at applying blockchain technology to real-life use cases. Blockchain was used to publicize the flow of fund donation and distribution to enhance donors' confidence, strengthen the impression of figurative donations, and improve the credibility of charity organizations, thus enabling charitable causes to develop in a sustainable direction. In the second half of 2016, Ant Financial, in collaboration with the China Red Cross Foundation and other non-profit organizations, launched a blockchain pilot project to enable donors to track the end-to-end flow of funds from donation to distribution. In March 2017, all the charity donations via Alipay started using Ant Financial’s blockchain technology to achieve donation data transparency on the platform. Moving forward, blockchain technology will be used to further explore projects in the domains of medical assistance, poverty alleviation, to achieve a public, transparent, and a traceable proces of end-to end fund flow. The property leasing domain is an ideal use case to represent the combination of blockchain technology and economic and social governance in a municipality. The blockchain-based house leasing platform helps promote an open, fair, and just governance model. 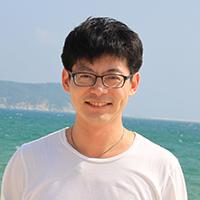 He holds a Ph.D. in Computer Science from the University of Southern California, and served as department head at NEC Labs America, specializing in the research and product development of high-performance distributed systems and networks, with P2P network algorithms being his research topic. He is currently an IEEE senior member published more than 40 academic papers in well-cited international journals and conferences. Before joining Ant Financial, He used to serve as the chief architect of PayPal's Credit Card Division. Afterward, as a lead engineer at Google, he led a team to build up E-Commerce platform at YouTube, the creation of youtube.com/movies, and the deep integration of Google Wallet and Chrome. He also assumed responsibility for the architecture design for the data and back-end system of Google Analytics and led the research and development of the next generation of the backend of Google Analytics. She used to serve as the chief researcher and the head of the Blockchain Department at Microsoft Research Asia. She has a number of international patents in the blockchain field and has published more than 30 papers at top international conferences and journals on databases and cloud computing. 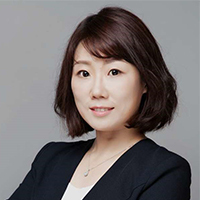 She is currently an expert of the Blockchain Entrepreneurship Institute, on the Committee of Blockchain Experts of China Software Industry Association, and a member of the Committee of Blockchain Experts of Chinese Institute of Electronics. She was the Editor-in-Chief of "Ethernet :Detailed Explanations and Practices", and participated in the preparation of the Development Guide for Blockchain Projects. He holds a Ph.D. in Economics from the University of Wisconsin-Madison. Before joining Ant Financial, he initiated an entrepreneurial entity and received investment from IDG Capital. Previously, he served as product manager in the custodian department of Shanghai Clearing House, a subsidiary of People's Bank of China. He served as the R&D Director at the Technology Research Institute of HNA Technology and as the head of Cloud Computing Department of the Chinese Research Center of Samsung Electronics. 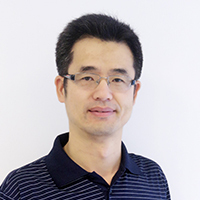 He is an expert in the architectural design, technical components, and solutions implementation for large-scale distributed software and led a team to win the championship at the IBM Watson Build Greater China Challenge. 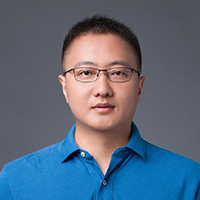 He is an expert with big data and has led his team to achieve breakthroughs in new technologies and data secure sharing models for user privacy protection. 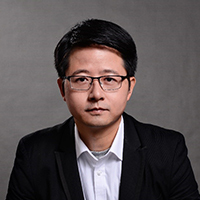 He has more than 10 years of experience in the traditional financial IT and big data industries and many years of entrepreneurial experience in the industry of Internet finance. He served as the technical manager of Deep Security and as Project Lead for the venture business unit of Samsung Electronics’s China Research Center. 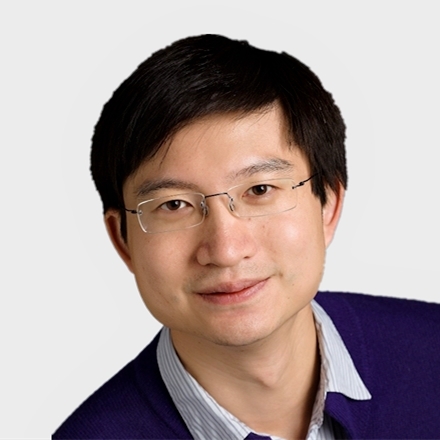 He is an expert in network security and cryptography, architecture design of big data computation, and the implementation of machine learning platform solutions. In 2018, the lab was rewarded the Big Data Expo’s Influential Enterprise Award. In May 2018, the Blockchain-based Smart Lease Management System was shortlisted as one of the construction technologies for Xiong'an New District certified by the Department of Science and Technology of Hebei Province.